Deluxe High Dusting Kit includes curved wands to tackle high dusting needs. 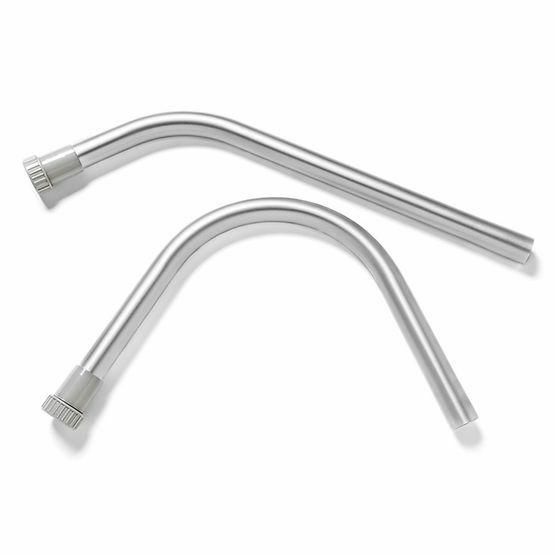 With a range of capabilities, these curved wands deliver on accessing and effectively cleaning high and hard-to-reach places. Curved Accessibility - use the curved wand to access those tough locations such as ceilings, fans, lighting fixtures and air ducts. Attachable Wands - connect multiple wands together to reach above the floor challenges for enhanced cleaning. Idea Use - above the floor items, hard to reach areas, ceilings, fans, light fixtures.